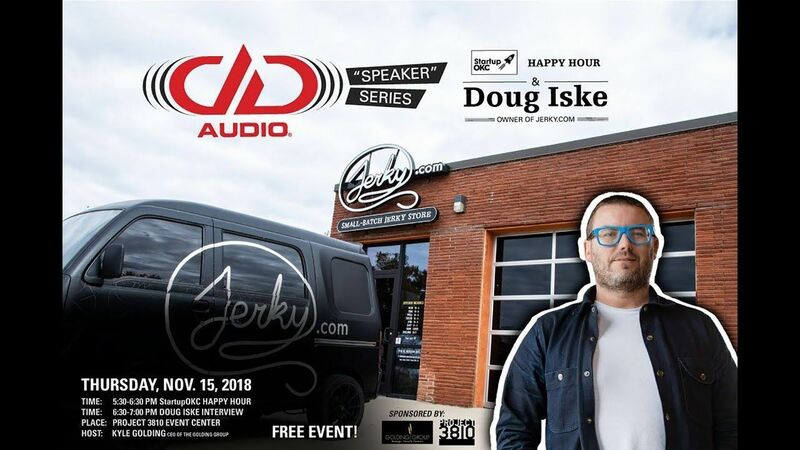 If you missed our recent second installment of the “Speaker” Series, sponsored by DD Audio and produced by The Golding Group, the full video featuring Doug Iske, Founder of Jerky.com is now available. 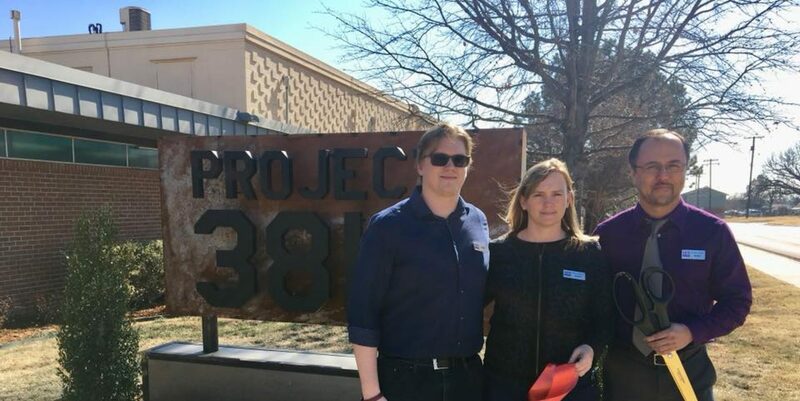 Stayed tuned for information on the next installment! Full Video of hip-hop artist Jabee from the first installment.